There will never be another movie star like Cary Grant. The man oozed style, class and sophistication – all of which stand up today. Grant could walk the fine line between drama and comedy, while adding so much more to both genres. 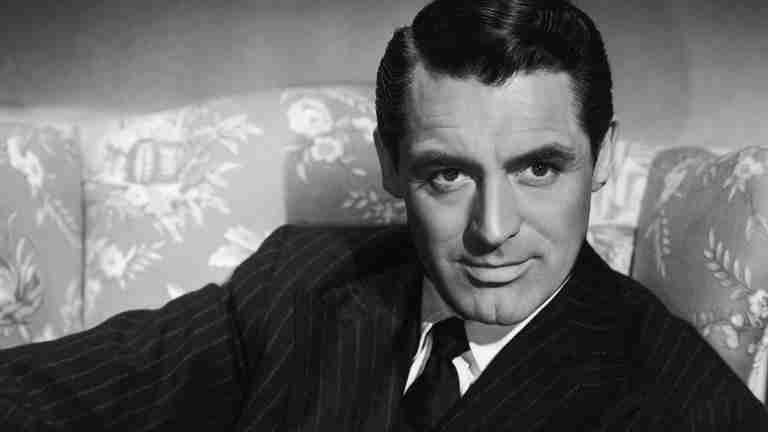 Every man should model himself on Cary Grant. That should be something which is written into every education syllabus.